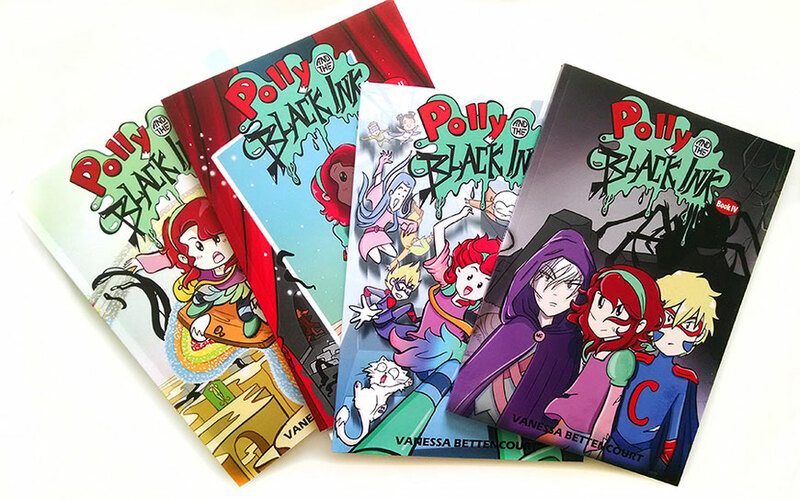 Editing and formatting of the graphic novel Polly and the Black Ink volume IV to debut at Small Press Expo event - September 16 -17. Restocking with copies of Heir of Scars Book I for the Small Press Expo event - Table Location- W9. 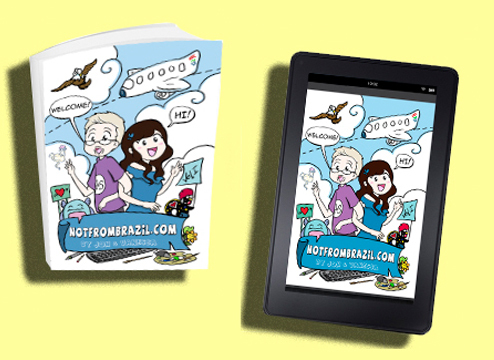 Redrawing and formatting of Notfrombrazil Volume I Paperback and Kindle version (with extras: new characters, new comic pages plus tips on traveling alone for the first time and keeping a healthy long distance relationship).